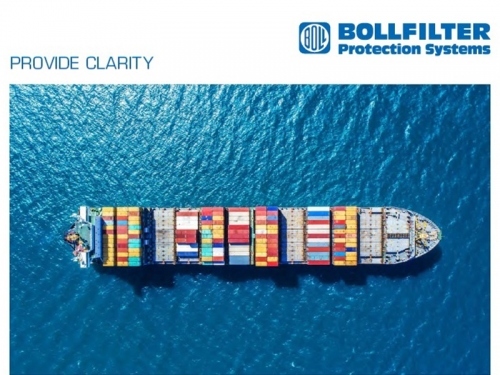 As experts on filtration processes in the maritime sector, BOLLFILTER sets standards with its leading edge, application optimised products. 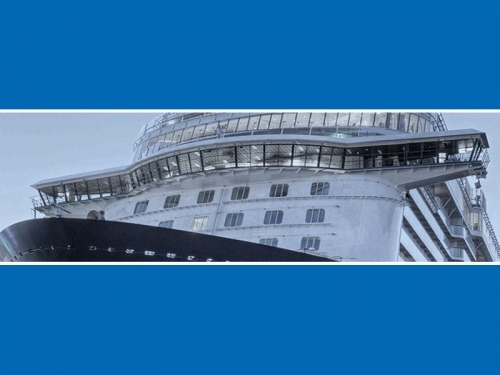 We respond to the complex conditions in this sector with ongoing application-orientated engineering efforts. 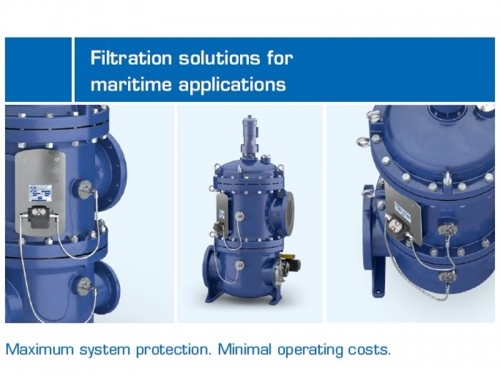 Each solution is based on many years of experience with maritime applications and can be perfectly adapted to your specific requirements with our range of variants.